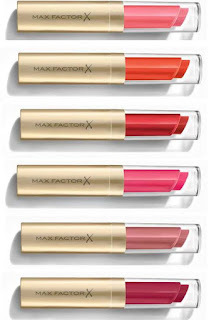 Untuk Colour Intensifying Balm ini merupakan pengembangan dari Colour Elixir Lipstick dari Max Factor yang merupakan salah satu produk klasik dari Max Factor sendiri. 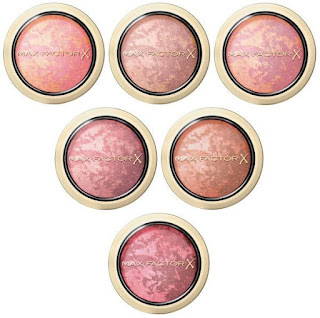 This lip Colour Balm really earns its place in your make-up bag as it’s just so flexible. The lightweight buildable formula lets you dial up and dial down your lip look. Build colour and intensity in smooth, defined layers. Helps moisturise and protect your lips from dryness. Lightweight formula that doesn’t feel heavy. Smooth, even finish that’s free from stickiness. 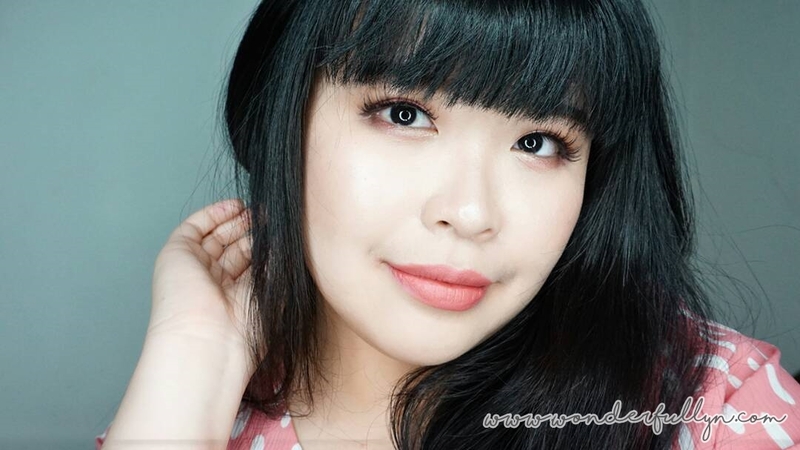 Formula dari Colour Intensifying Balm mengandung moiturising balm yang 70% kandungannya dari occlusives dan emollients serta mengandung mango butter, shea butter dan cocoa butter yang membuat bibir berasa ternutrisi dan terlembabkan dan efek yang lembut. 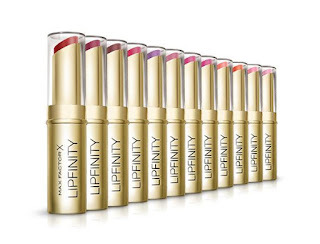 This is your secret to vibrant, all-day luscious lips, with up to 8 hours’ long-lasting wear. 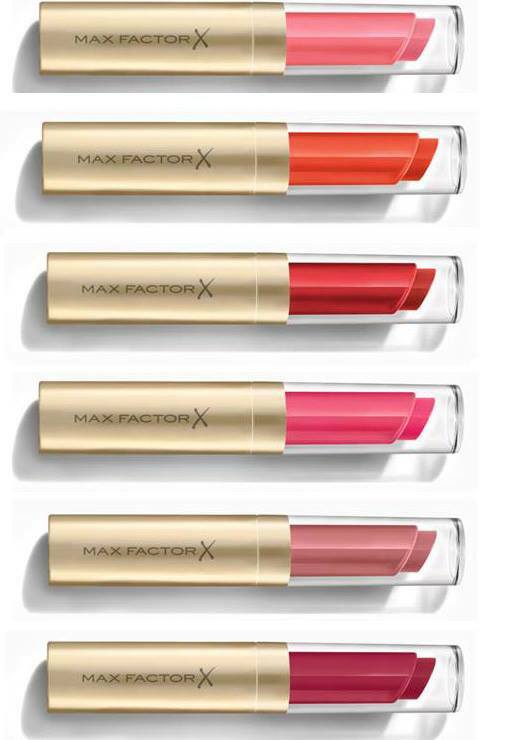 It glides effortlessly across your lips leaving bold colour and a cashmere soft feel. Intense colour and conditioning moisture that lasts. 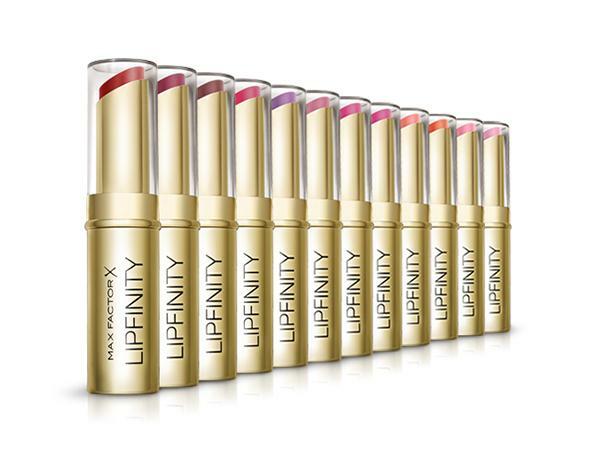 Up to 8 hours of vibrant, nourished colour that doesn’t dry out lips. Infused with nourishing oils, this long wear lip colour doesn’t crack, crumble or bleed. Your high-impact lipstick that’s long lasting and effortless to apply. Sometimes, a subtle flush of colour is the look you’re after; other times, a more striking contoured finish is what you want. New creme puff blush is perfect for creating both, and everything in between thanks to its easy-to-build formula.